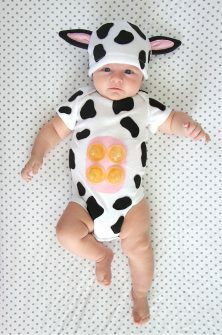 Is there anything cuter than Baby Halloween Costumes? 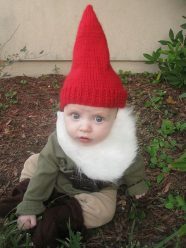 Halloween is just around the corner but you still have time to create special baby costumes. 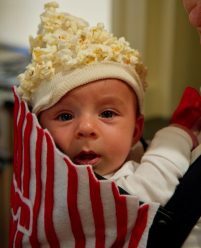 Babies dressed up in cute costumes make Halloween fun! Here are some of the Cutest Halloween Costumes For Babies you have ever seen. You are going to love these costumes for babies. 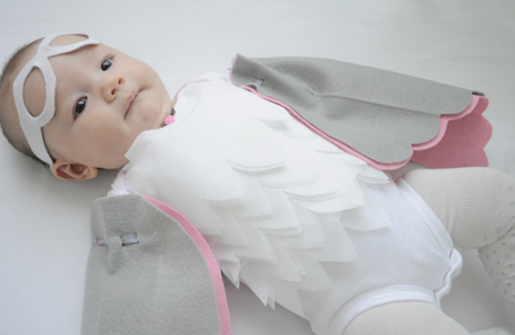 From DIY baby costumes to newborn Halloween costumes, to costumes for crawling babies. 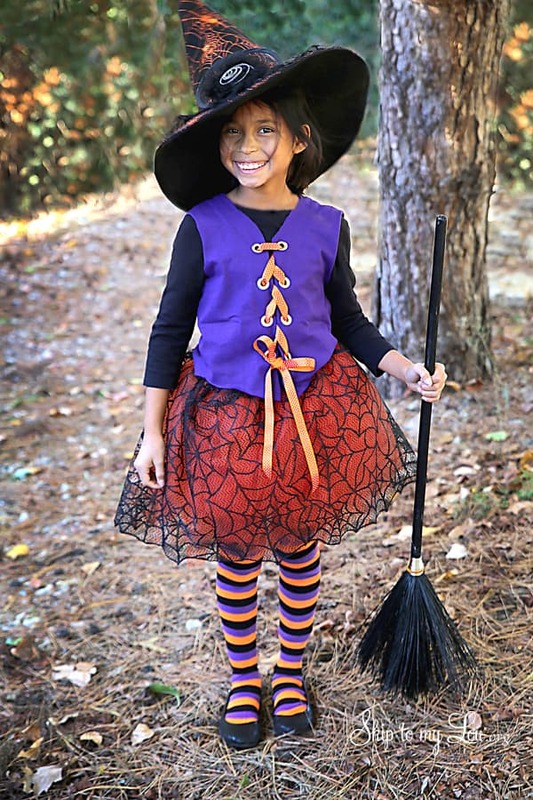 You are going to love these cute baby girl Halloween costumes. Don’t forget the boys. 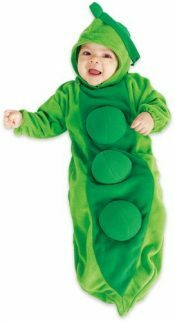 You can also find a darling Halloween costume for a baby boy. Have you ever seen anything as cute a skunk costume for baby? 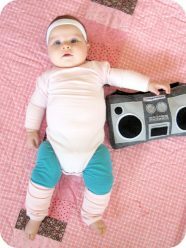 This simple DIY is perfect for a newborn baby. Flash back to the 80’s with this darling get up! The hat makes this costume! Isn’t he cute? 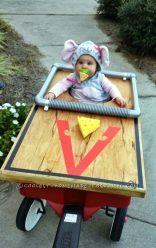 Have her ride around in style in this mousetrap costume! Play of the constant need for milk with this cow costume. The udders are amazing. This baby owl is total magic! Pretty easy DIY. No time to make a costume? 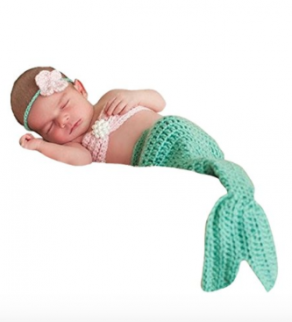 This newborn mermaid costume is perfect for a photoshoot or Halloween. 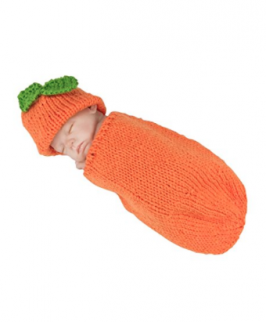 There is something about a newborn pumpkin costume that is a rite of passage. This one is especially cute. This pea in the pod is so cute. It would be especially cute with twins! 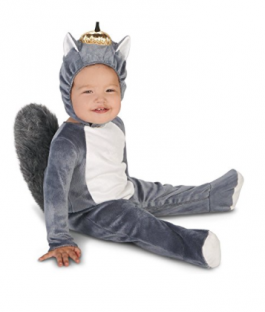 This squirrel baby costume is so cute. and would be perfect for little crawling babies. It also would keep your baby pretty warm on a cool Halloween night. 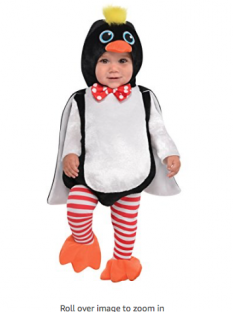 This infant penguin costume is so cute! Those tights make the whole outfit. Who won’t be crazy for an owl crawling around! 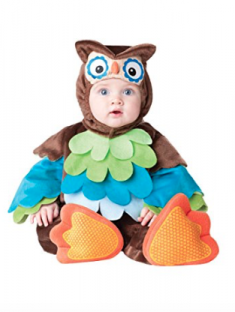 This owl baby costume is especially cute. Look at these cute infant girl costumes. 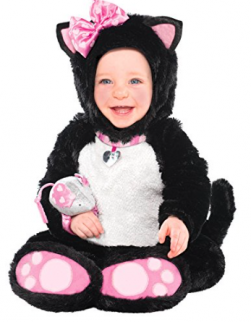 This infant cat costume would look so cute crawling around your home! Four legs never looked so adorable. 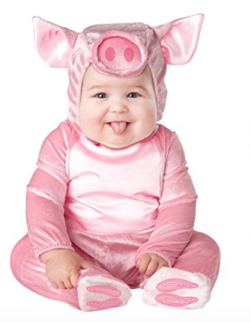 This pink baby piggy costume will make you squeal. Isn’t she cute? 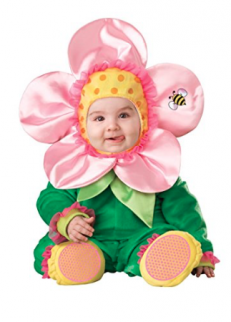 Your baby girls will be bursting with this flower baby girl costume. 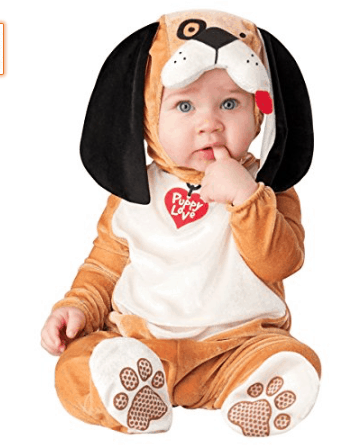 An infant puppy costume is a perfect costume for any baby boy and this one has got to be the cutest I have ever seen. 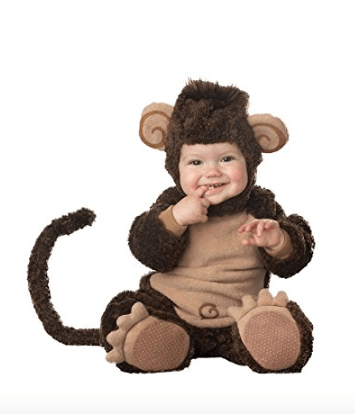 This little monkey baby costume will make you go bananas! 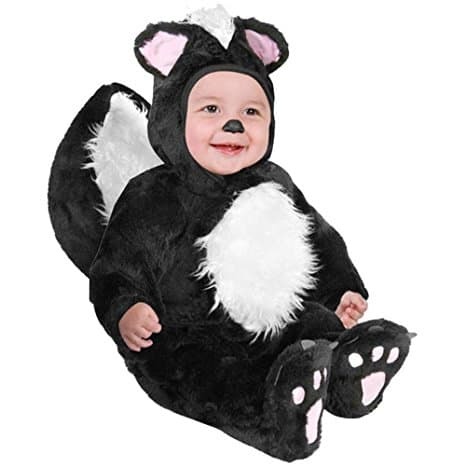 This little baby skunk costume is perfect for your little stinker. 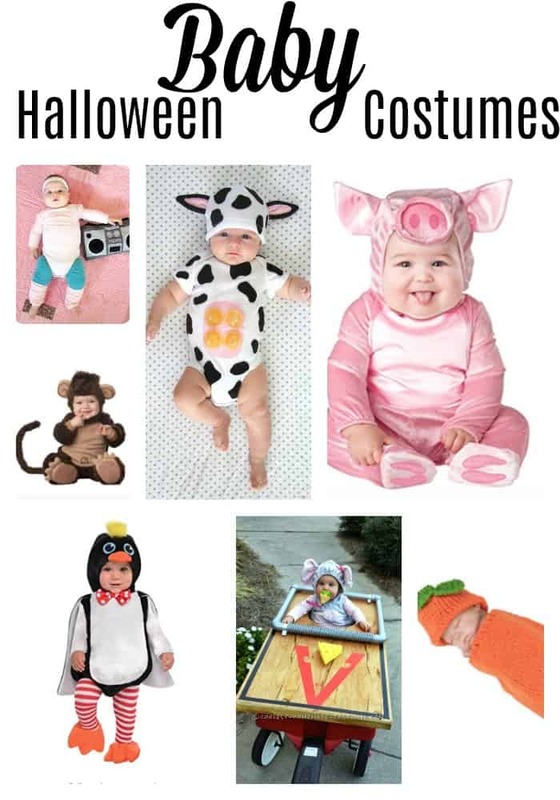 I hope you love all these cute baby costumes. If you have older children too. 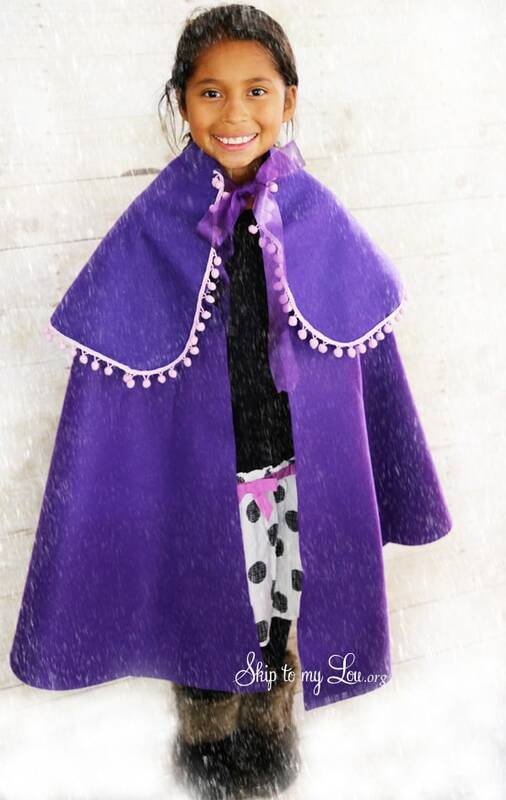 Here are a few DIY Costumes (both no sew) I have featured here on Skip to my Lou. Looking for family costumes? These family costumes are really cute. If you are hosting a Halloween Party try using these printable soda labels or these printable halloween bingo. I’ve also rounded up 10 cheap Halloween decorations to keep you under budget. 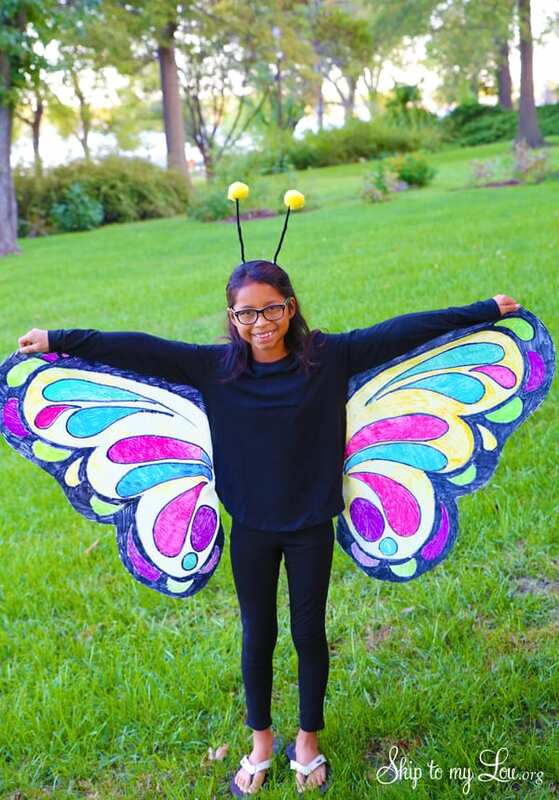 Got kids these Halloween craft ideas for kids are super fun.